We were surprised with just how many major changes were made to the Aygo, considering this is really just a facelifted version of a car that’s been on sale since 2014. The 1.0-litre engine almost counts as all-new and, while the cabin does seem a bit stuck in the past, the Aygo is better to drive now and more frugal, on paper at least. The best all-round engine with the right amount of equipment. No better than the rest in terms of official figures, but with so little equipment it must be a little lighter. That Magenta paint job is just too much.  Interested in buying a Toyota AYGO? The second-generation Aygo, which was launched in 2014, was given a distinct, contrast-coloured X-shape at the front, which certainly made it stand out from the crowd. 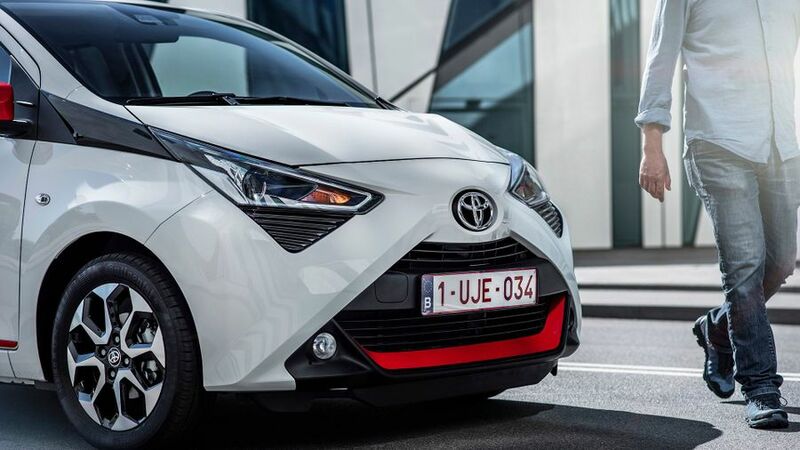 For the latest version, Toyota has kept the basic X-shape, but it’s now a body-coloured face, one that’s accentuated by new headlights (which come with distinctive LED daytime running light accents) and some plastic panels under the lights, whose colour you can customise. It still looks neat, and to an extent a little more like the original 2005 car, but it’s perhaps less distinctive than it used to be. At the rear and sides, the Aygo is all but unchanged, save for a few small adjustments and some LED highlights in the rear lamps. 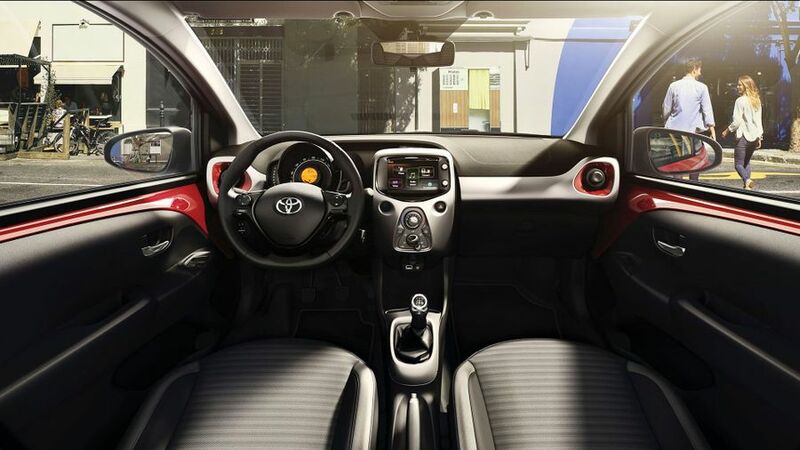 Being a Toyota, you’d expect decent quality inside the Aygo, and that’s what you get. Decent is about the limit of it though — there are no soft-touch surfaces, and quite a bit of body-coloured metal inside. That’s fine if you’re driving one of the new, brighter colours (such as the eye-watering ‘Magenta Fizz’), but a little less exciting if you drive one in silver, white or black, as so many will. The main instruments, which feature a small digital display set within a big analogue speedo, are fine and have been given a small makeover with the addition of a background pattern that looks a bit like a jet turbine, but there’s no escaping the fact they appear a bit cheap and old fashioned. So too does the rest of the cabin, apart from the new 7.0-inch touch-screen. This unit, developed for Toyota by audio and electronics expert Pioneer, looks good and works well, but some functions are expensive add-ons. On the upside, the front seats are surprisingly comfortable, even for taller drivers and passengers. 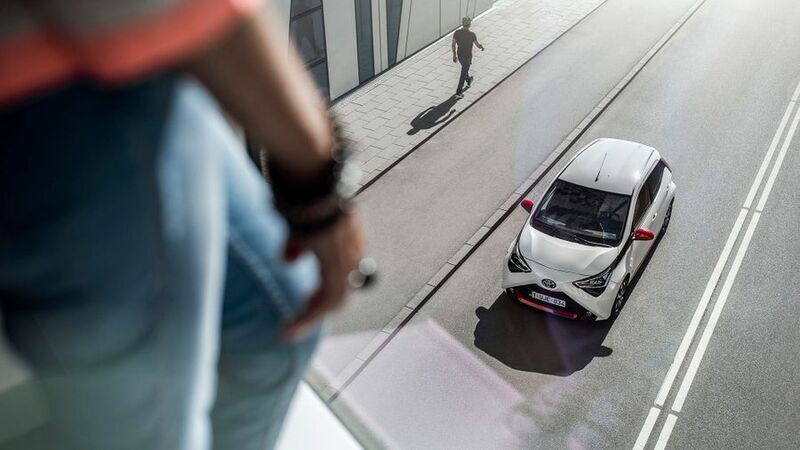 If you’re buying an Aygo for practicality, you might want to reconsider, as even within the boundaries of the city car class, it’s pretty small inside. As mentioned, in the front seats, there’s decent space and very good comfort, but taller passengers in the back seats (and by that we potentially mean anyone over the age of 12) will find kneeroom limited, although headroom is OK. The boot really is tiny, though. Its 168-litre capacity is around 110 litres smaller than that offered by its major competitors. One carry-on sized wheelie bag pretty much fills it. You would normally assume a small, affordable car such as this would score badly here, but the Aygo confounds those expectations. Toyota’s engineers haven’t changed much of the car’s chassis, but the springs and shock absorbers have been altered a little, and the software for the electric power steering has been reworked. The result is a small car that is surprisingly engaging to drive, with nicely weighted steering and a very good ride quality that soaks up urban lumps, but doesn’t leave the Aygo swaying and wallowing when you take it out on the motorway. In fact, it’s really very good in this department. There’s only one engine option for the Aygo, and it’s the same 1.0-litre three-cylinder petrol engine it’s always used. Well, not quite the same. Toyota has changed a great deal and, without boring you with too much tech data (new combustion chambers, a new fuel injection system, better environmental controls, new variable valve timing system), it’s slightly more powerful than before and yet has lower emissions. It has the sort of power that, previously, you’d have needed to trade up to a 1.4-litre engine to get. Performance is still hardly fast, with a 0-62mph time of 13.8 seconds for the manual version, but it only rarely feels short of puff, and cruises with surprising grace on larger roads. Theoretically, an Aygo should be one of the cheapest cars around to run. The official fuel economy of 68.9mpg is impressive, as is the CO2 figure of 92g/km (as good as some hybrid models from across the Toyota showroom floor), but, as with so many cars, you do have to drive it carefully. 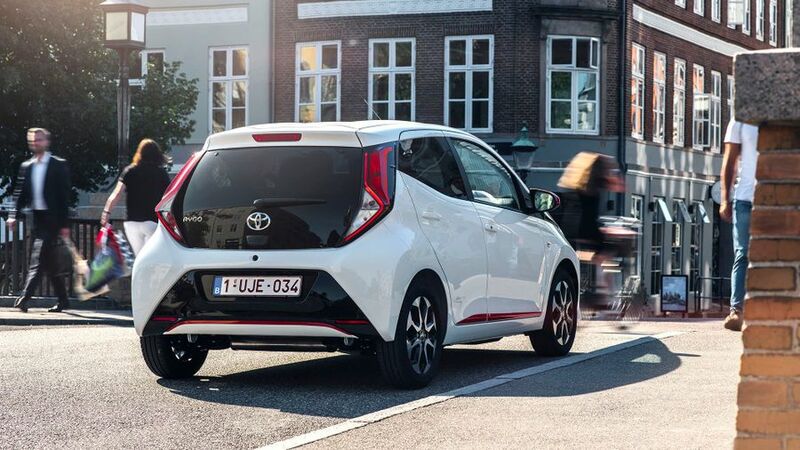 On a mixed route of town, country and motorway, we managed to squeeze around 53mpg out of the Aygo, but long spells in stop-start traffic can easily push that down to more like 45mpg. 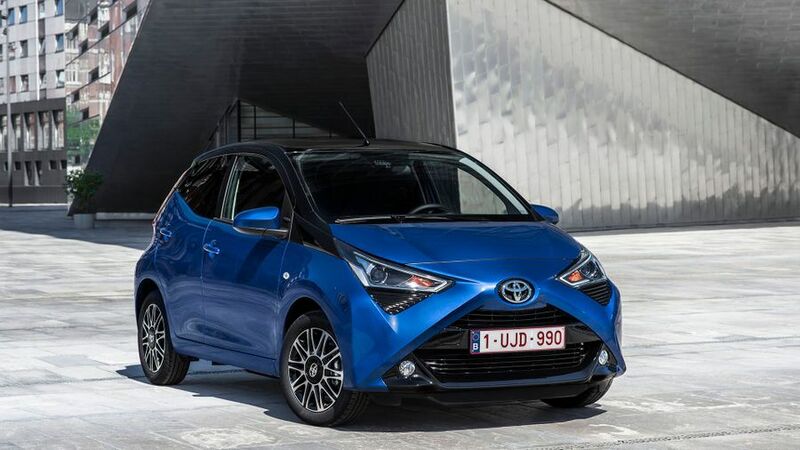 Still, with low insurance groups, and cheap spare parts (we still like the simple all-glass tailgate that is much cheaper to replace if you bash the back end), and with Toyota’s legendary capacity for reliability, even a hard-driven Aygo is unlikely to break your personal bank. 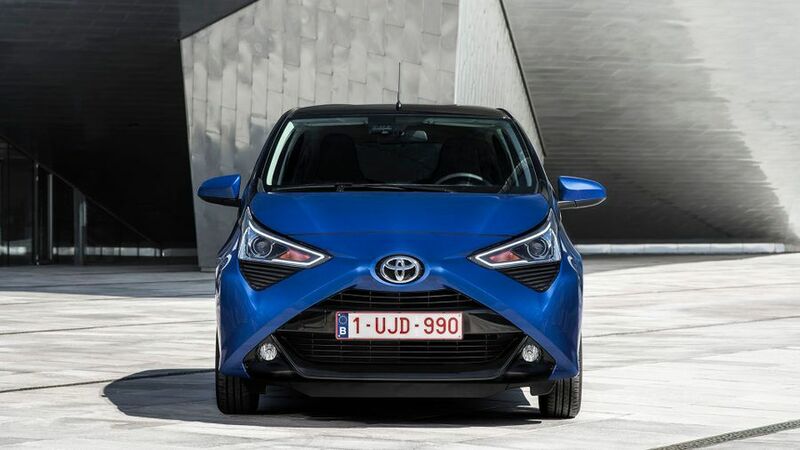 Toyota almost always finishes top, or close to the top, of reliability surveys such as the JD Power rankings, and we don’t see the Aygo putting even a slight dent in that. The entire mechanical package has been in production since 2005, and if you add Toyota’s general reputation to that fact, you should have one of the most reliable cars on the road. 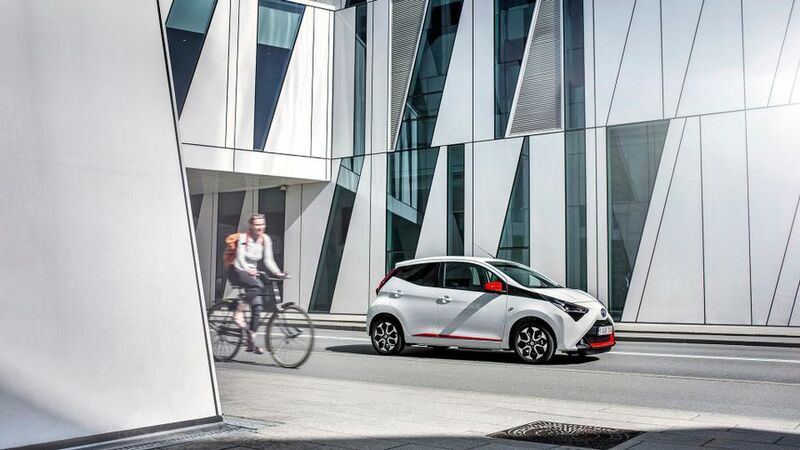 If anything does go wrong, the Aygo comes with a five-year, 100,000-mile warranty. The problem here is one of cost. 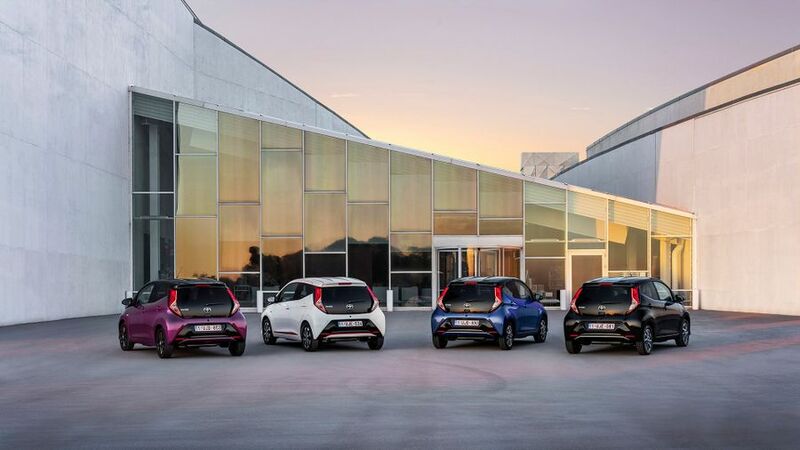 When tested by the independent crash test experts at Euro NCAP, the Aygo scored only a three-star rating (out of five) in standard form. Up the spec, by adding extra equipment in the form of Toyota’s ‘Safety Sense’ system (which includes an automatic braking system that can detect if you’re about to run into the car in front, as well as a warning buzzer if you start to drift out of your lane on the motorway) and it’s a four-star car, as far as NCAP is concerned. The trouble is, Safety Sense is an option on all but the top-spec X-Clusiv model, so you do have to pay extra to stay safe. The standard Aygo does at least come with front, side and curtain airbags, electronic stability control and an electronic speed limiter. Basic X models are pretty bare, and Toyota only expects them to make up around 2% of the expected 22,000-odd sales in a full year. The next level up, X-Play, is far better equipped, coming with air conditioning, steering wheel-mounted audio switches, a height adjustable driver's seat, an adjustable speed limiter, LED rear lights and the x-touch multimedia system with DAB and Bluetooth. The X-Plore models get 15-inch alloy wheels, front fog lights, automatic air conditioning, automatic headlights, rear privacy glass, a reversing camera and sat-nav. It can also be specified with a power-retracting canvas ‘Funroof’ and Toyota Safety Sense. X-Cite versions add the dramatic ‘Magenta Fizz’ colour scheme, as well as seat fabric with magenta stitching, body-coloured inserts for the air vents and gear-knob, and piano black instrument panel and gear lever surround. The top-spec X-Clusiv comes with black paint with silver roof, or blue and silver with black roof. 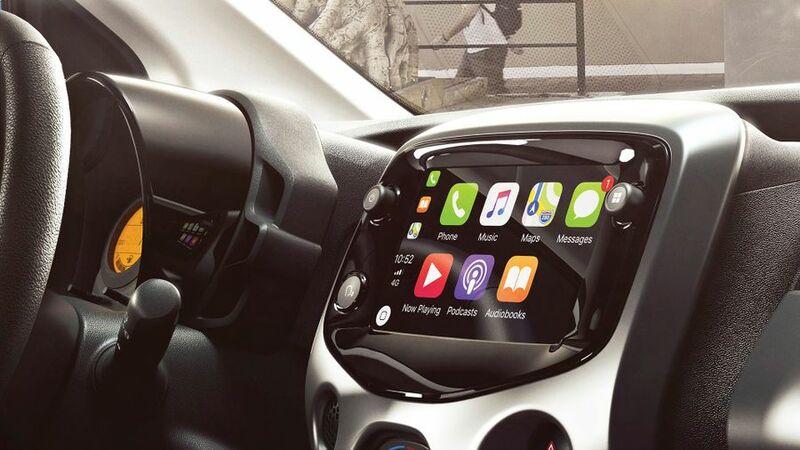 It has seats with part-leather upholstery, keyless entry and start, Safety Sense and the touch-screen supports Apple CarPlay and Android Auto. There’s also a limited-edition X-Press, which has a full roof sticker and coloured accents for the front and rear and side sills, plus a reversing camera. Customers can add either the connectivity package or navigation as an option, and can also specify Toyota Safety Sense. 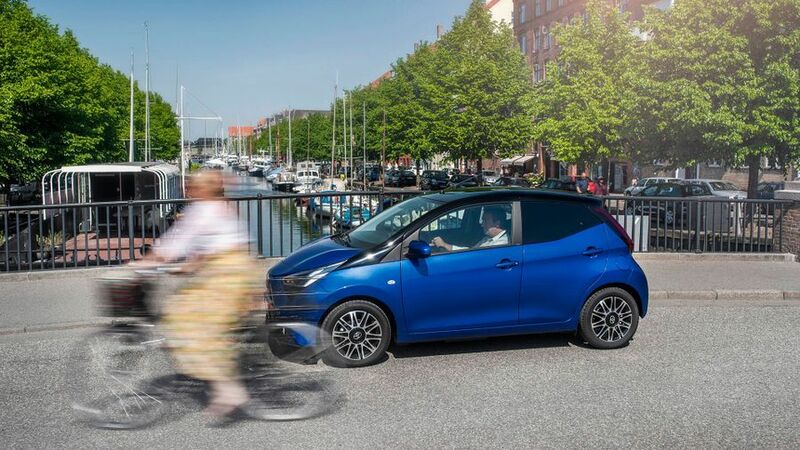 If you want something very small, quite cheap, affordable to run and yet with a bit of style and some useful optional technology, the Aygo is definitely worth a look. It’s surprisingly good fun to drive, has an excellent engine and should prove to be very reliable in the long term. The downside is that the basic design is more than a decade old now and it shows in some areas, plus the fact that the better-equipped models start to look pretty expensive, pretty quickly.